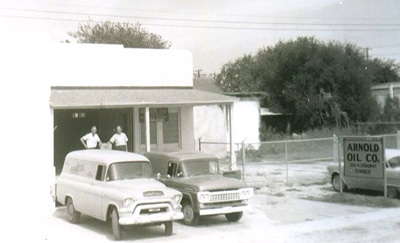 Established in 1939 in Corpus Christi, TX, Arnold Oil Company has been serving south Texas with the lubes and automotive parts for over 70 years. 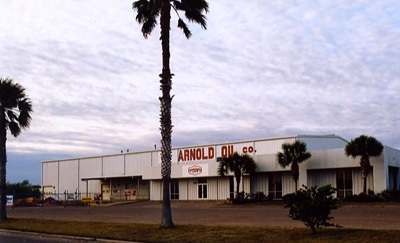 Arnold Oil Company © 2018. All Rights Reserved.